The fight for gender equality has revolutionized the world, as we know it. 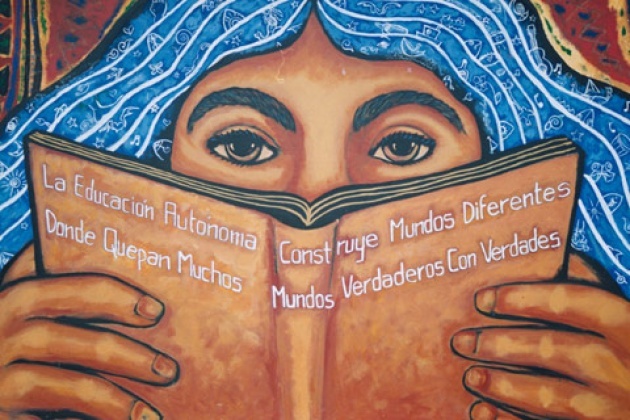 In each and every country, women have gained a significant amount of control over their own lives and access to education is something many of us take for granted. I was inspired by the new BBC’s 100 Women season that will show the world through the eyes of women that live in all the diverse nations that make up our world. As we may already know, the fight for gender equality, specifically women’s rights is a constant battle for women in multiple male-dominant countries. But what I love about this new BBC program is there is surprisingly good news of progress for women in many third-world countries. 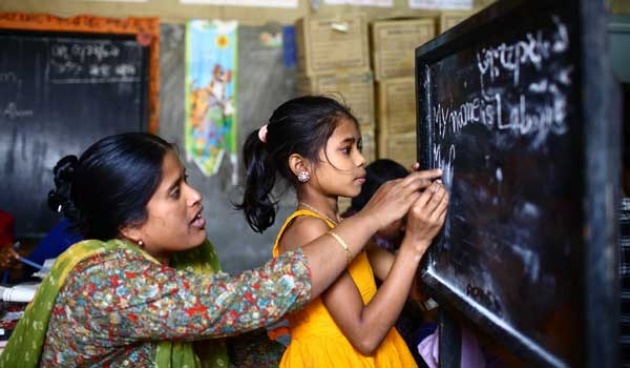 For instance, more women than ever before are going to primary school; however, the majority are not finishing especially in poverty stricken countries such as Somalia, Sierra Leone, and many Sub-Saharan countries. If we improve this number across the globe considering the fact that according to UNESCO, approximately 2/3 of the 774 million illiterate adults are women, we will improve the world. 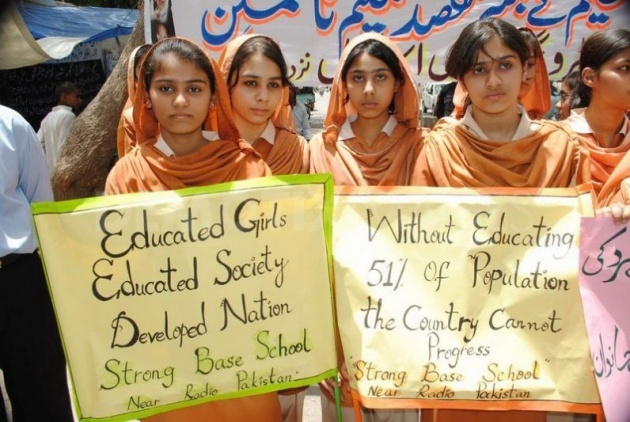 The World Bank strongly believes that improving the education of women decreases mortality and fertility rates and significantly improves the health and education of the following generation. So it seems quite simple, if you educate women you improve the world. Almost every woman across the globe in practically every country has the opportunity to vote, significant progress since maybe 60 years ago. But the truth of the matter is women continuously struggle in male-dominant societies especially in poverty stricken countries that have the highest levels of teenage births, violence against women and women forced to leave school. One of the most difficult country for women that we hope to improve through the promotion of education of women is Afghanistan. Currently, over half of brides in Afghanistan are girls under 16 years of age and 87% of women admit to experiencing domestic violence. 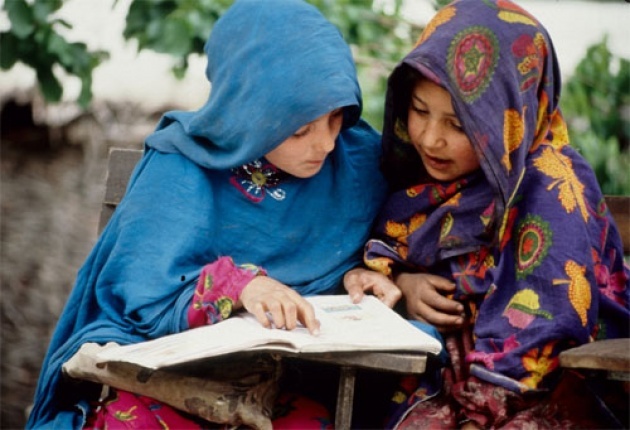 Education of women is the solution for millions upon millions of women across the globe, especially in Afghanistan, which has significantly improved since the fall of the Taliban government. All in all, women are key to progress in every country across the globe. There are 3.5 billion women in the world that can help improve society if given the chance and proper education. So let’s be aware and try to contribute in any way possible toward the education of women worldwide. I love it nad than you think, so thank you for that!